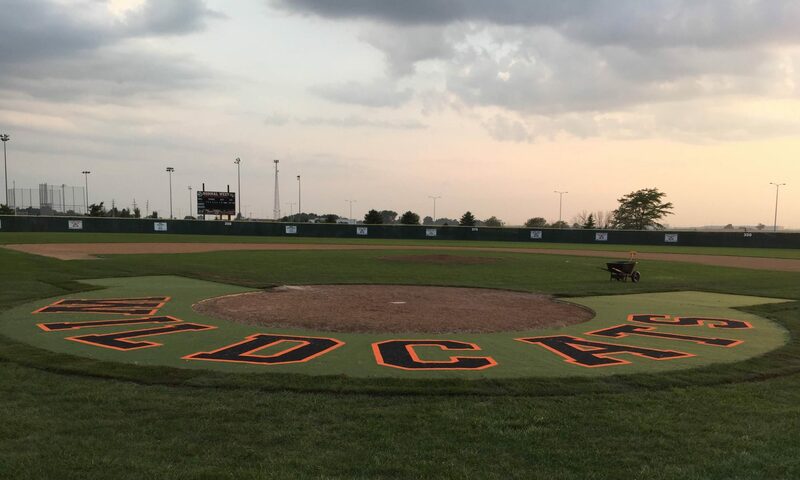 Head Coach Chris Hawkins took over the Normal West baseball program in the Spring of 2000, and has continued the winning tradition for Wildcat Baseball. Coach Rodgers has had a long and distinguished coaching career. Despite being retired, he continues to share his knowledge of the game serving as the pitching coach for both the Parkside Junior High and Normal West baseball program. Coach Philips returns to his high school alma mater as an assistant coach for the varsity team. Phillips was an All Big 12 Conference player at West before continuing his career at Heartland Community College and Grand Valley State. Coach Breuning joined the staff at West back in 2000, and has coached at the Freshman, Sophomore, and Varsity levels. Breuning has also spent time coaching the 7th and 8th grade teams at Parkside. A graduate of Morris Community High School, Coach Breuning is a teacher in the mathematics department at West. A graduate of Argenta-Oreana High School, Coach Saunches was a 3 year starter at Illinois State University. Following his college career, Saunches spent 2 years playing professionally in the Yankees and Royals organizations. Coach Beaty joined the staff at Normal West in 2001 where he has been the head coach for the Freshman team. During the fall, Coach Beaty can be found coaching the baseball team at Parkside Junior High.